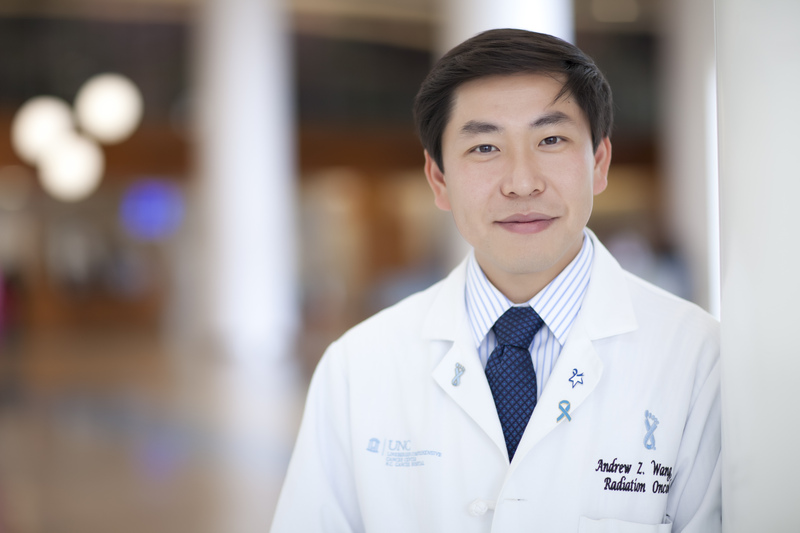 Andrew Wang, MD, has been named associated editor of the journal Nanomedicine: Nanotechnology, Biology and Medicine. Andrew Wang, MD, has been named associate editor of the journal Nanomedicine: Nanotechnology, Biology and Medicine. As an associate editor, he will work with the journal’s editor-in-chief to develop a detailed conceptual outline and provide scope descriptions for the guidance of authors. They direct the commissioning and peer-review of all articles in their domain, working collaboratively with other editors with respect to the interdisciplinary scope of the publication and its ongoing updating and expansion. His domain is implantable materials and surgical technologies.